You come home after another long day of work, get of your car and begin to head for the house. You take a quick look around at the yard and notice that something does not look quite right. The yard does not seem to look as good as it has in the past. You do not think you have been doing anything different, but as you walk around and check things out you may notice that your trees are starting to look a little worse for wear. It could be from the recent weather or perhaps you have not taken care of them as well as you should have recently and they are starting to look like they need some care. Now is a good time to call the top tree trimming company Los Angeles offers so you can get the help you need. Your trees need to be cared for regularly so you can be sure that they are staying healthy and will always look their best. This means they are going to need to be trimmed and pruned so that dead limbs and areas can cut back or removed to help bring new life to the tree. This will not only help to keep the trees looking great but it can make things much safer for you and your family around your home. Check to see if trees have any limbs that might be in dangerous positions above or near your home. You also want to be aware of where your trees are in relation to your power lines so that no trees are in danger of hitting the wires. 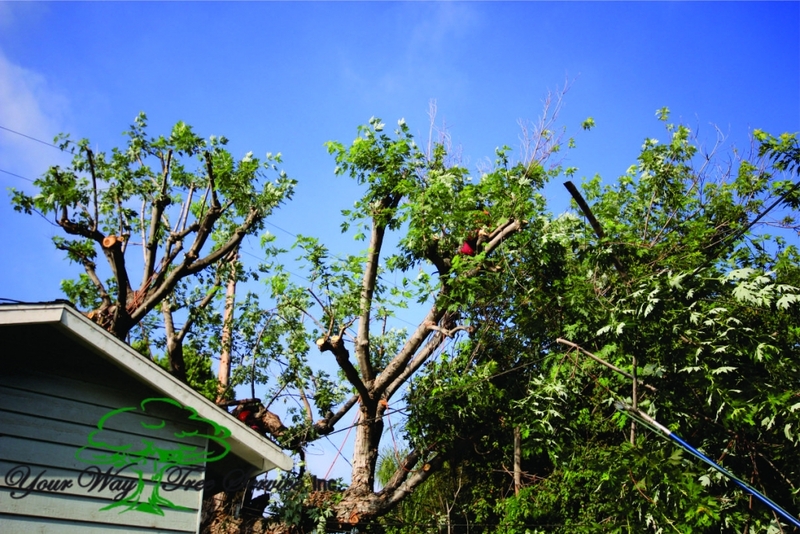 An experienced tree service can come to your home and let you know what the best recommendations are in terms of care for your trees. They can help you with any trimming that may need to be done to keep the trees healthy and your home safe. They can also help with any trees that may need to be cut down and removed and performed basic maintenance on your trees. 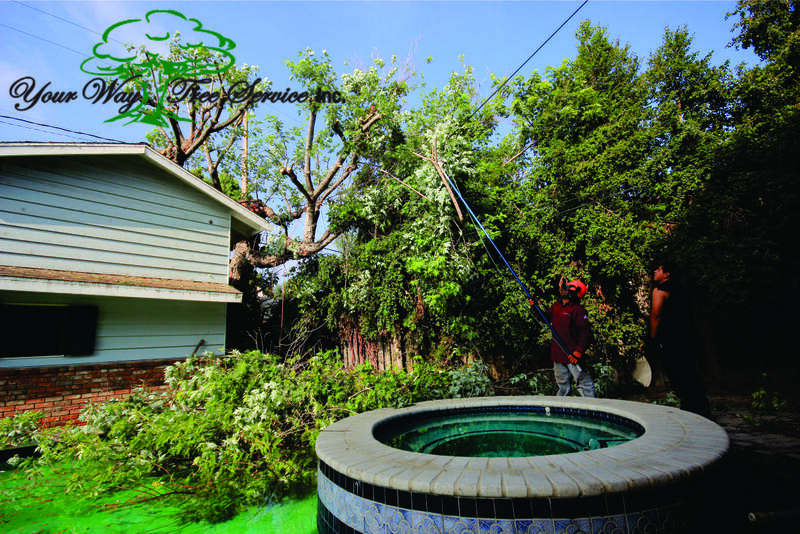 Once you get your trees taken care of the right way, you will be able to come home each day and see just how much they continue to flourish and provide your home and yard with the beauty you desire.